A single point origin roast from Ethiopia, truly fit for a mate about to walk the plank or just to see the old man. 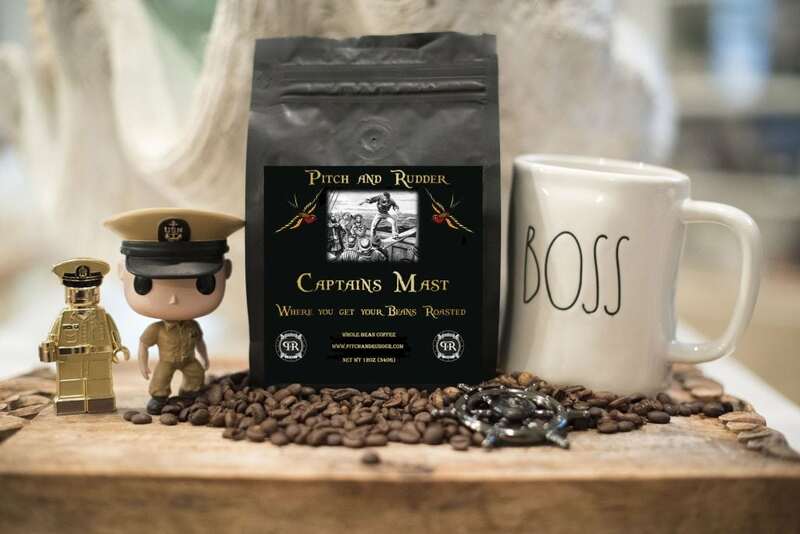 Pitch and Rudder is now offering Fresh Roasted Coffee and is proud to introduce Captains Mast, Where you get your beans roasted! A single point origin roast from Ethiopia, truly fit for a mate about to walk the plank or just to see the old man. 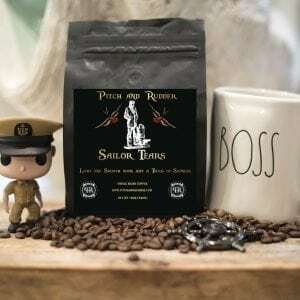 Our Coffee is roasted to order, by Sailors both currently Active Duty and Retired in Georgia. 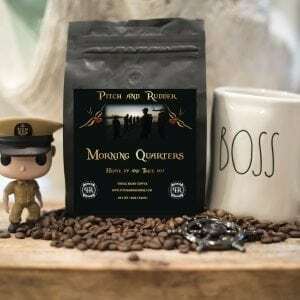 If you looking for a non-mainstream Veteran Coffee, you have found your place. 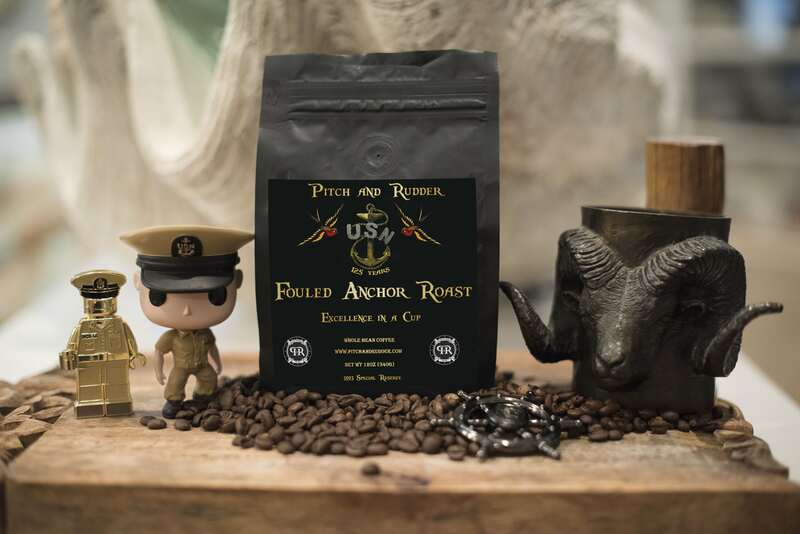 Let Pitch and Rudder put some Joe in your cup once and you’ll wonder why we didn’t start making Coffee from day one! Captain Mast comes in two textures whole bean and ground we offer them in 12oz bags. This coffee is delicious!! It has the full bodies of flavor. Highly recommend it! I truly love their fresh roasted coffee and services, complete with speedy delivery ! !